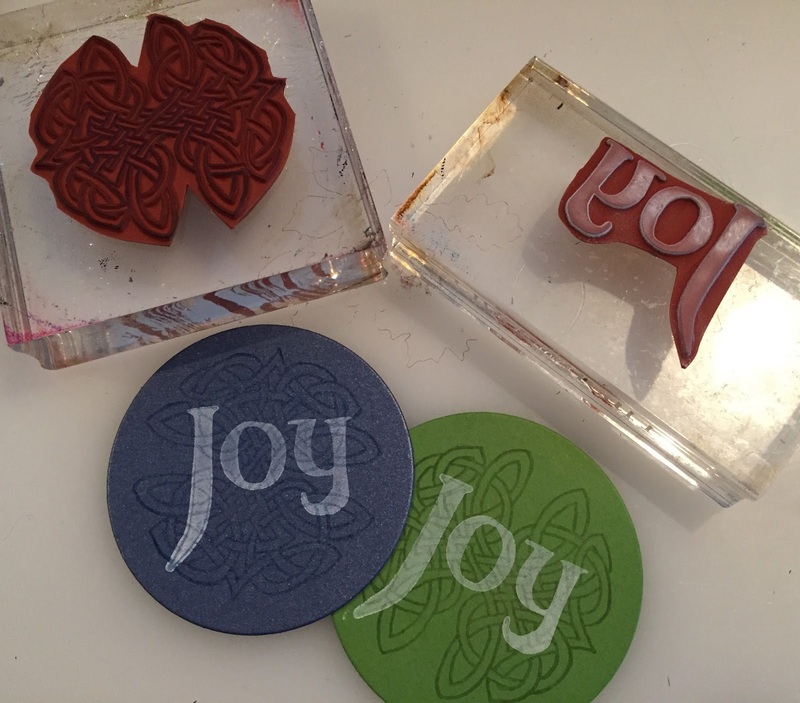 Welcome to the final stop on Club Scrap's August 2015 blog hop! If hopping along, you got here from Anne Marie's blog. 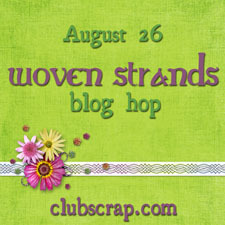 To start at the beginning and see the list of all the blogs in this month's hop, check out the Club Scrap blog. This month we are featuring the Woven Strands collection. You can check it out here. 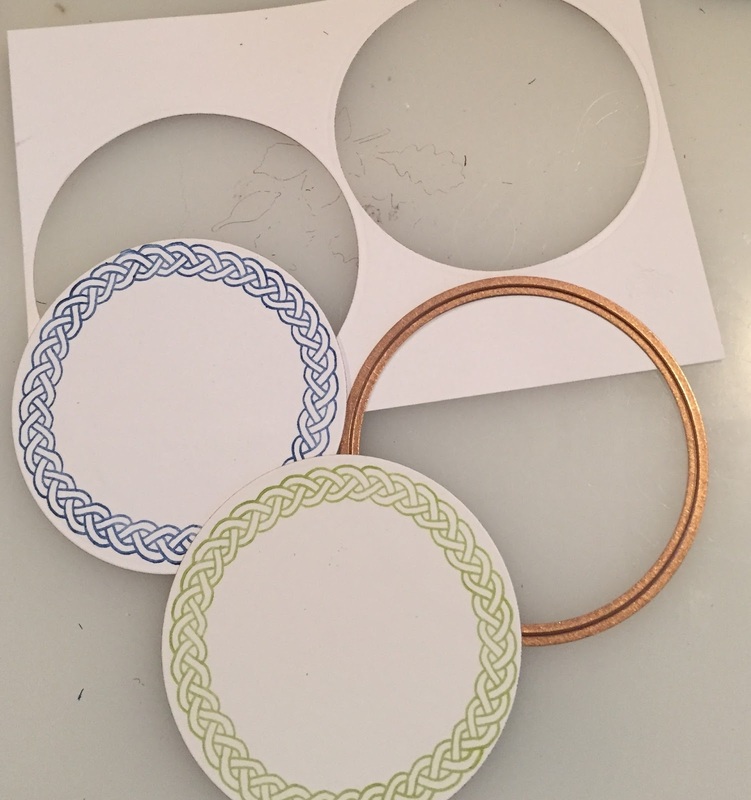 I've been away from blogging for a few months (and papercrafting, too, for that matter), but I have rediscovered my mojo and hope that it sticks around for a while. I find I'm much happier when I'm productively creating, don't you? The next few months are going to be quite busy for me. We have our daughter's wedding in October (and all the busyness that surrounds such events) plus my wonderful husband and I will celebrate 30 years of marriage in November. We just might be taking a trip abroad! I'm determined to send out Christmas cards this year, so I'm trying to get a head start before things kind of get crazy. I decided to use Woven Strands to try out an idea to make some simple layered cards with a bit of texture. 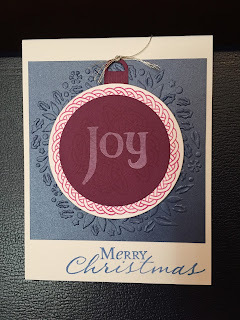 The papers are from Woven Strands, and the Merry Christmas stamp is from the Silent Night collection (2010). Here are the elements I used to create this card and two others (see final pic to see all three cards). Hope you like my Christmas creations with Woven Strands. I plan to make some more and stock up for mailing in December. Well, that does it, hoppers! 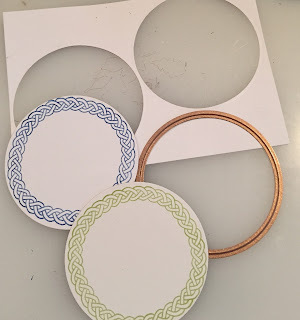 To revisit any of the blogs, go to the Club Scrap blog for the master list, and join us next month when we feature the September collection, Transformations. This is such an elegant and simple collection. Thank you. Glad you are back to blogging Lisa. Very nice. Love the holiday theme. Great use of the collection. inspiring! All the colors give each one a different atmosphere, but all work well together. pretty cards love all them !! 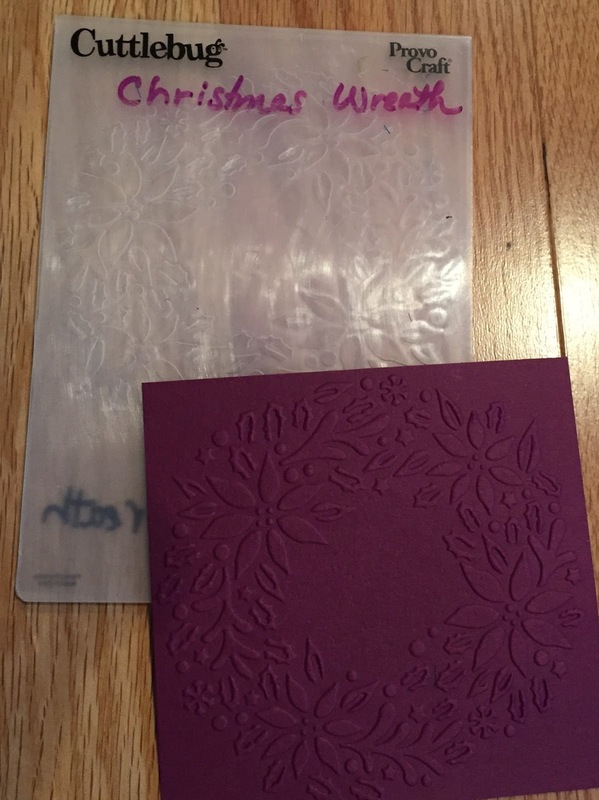 I would have never thought of using this kit for Christmas cards Lisa but your interpretation is amazing and so perfect for the holidays!! Great work on these cards. That little die cut ornament is adorable. 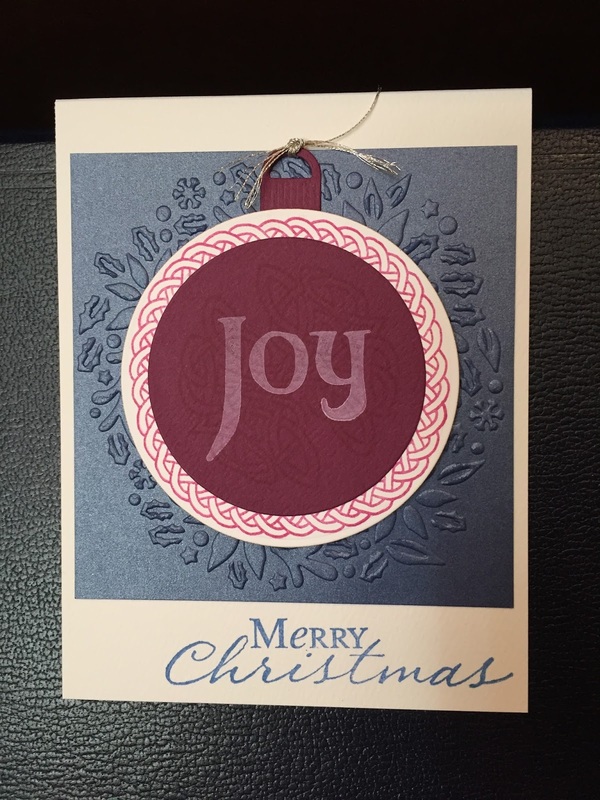 It never would have occurred to me to use Woven Strands for holiday cards, but yours turned out great. Thanks for the inspiration! Oh yes,this kit is perfect for Christmas! What a great set of cards! 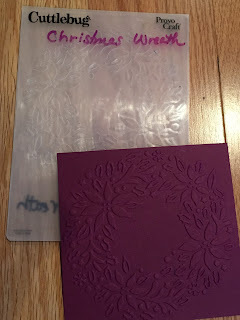 Really great Christmas cards, love your ideas! This is the SWEETEST card idea! It's only August, Lisa. I'm officially impressed! Welcome back! Thank you for the beautiful inspiration! Yay! Another Christmas card idea! Thanks for the idea and have a great day! You are my hero, Christmas cards in August! Love what you came up with! Great set of holiday cards! Lovely cards, Lisa! Glad you found your mojo!! Lots of wonderful celebrations coming up! These are wonderful holidays cards. I never would have thought of that. Thanks for the inspiration!